There are multiple sources of fiber rich foods. You can make them part of your dietary plan and maximize on the benefits of this fiber rich, fat burning foods. We have come up with a list of top 10 foods highest in fiber for you. 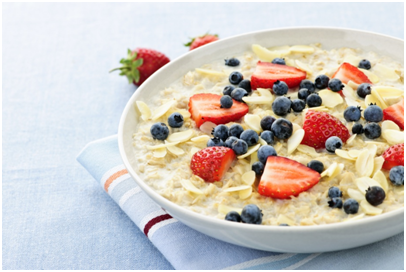 Oats are the perfect way to begin your day. They are rich in fiber called beta-Glucan. Beta-Glucan is a cholesterol fighter. It reduces cholesterol levels significantly. Steel cut outs are best if you are watching your cholesterol and want to trim your waist. A quarter cup of oatmeal provides you with 5 grams of fiber. Oats take a while to digest, and keep you fuller for a long time. There is a variety of oatmeal to choose from, it is better to steer clear of the fancy flavored ones. You can add honey as a sweetener. 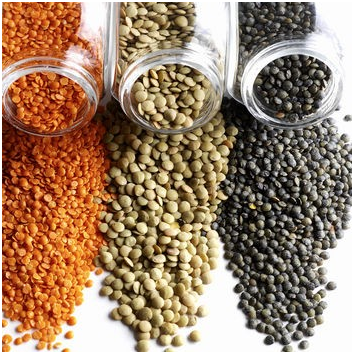 Lentils are staple part of the food in many South Asian and Middle Eastern cuisines. They are pretty easy to cook, and one of the best power houses of fiber. This fiber rich food will give you approximately 12 grams of protein and 15 grams of dietary fiber in every cup and the fat content is almost nominal. Lentil soup tastes amazing, or you could also enjoy lentils with some brown rice. Brown rice is another source of fiber. 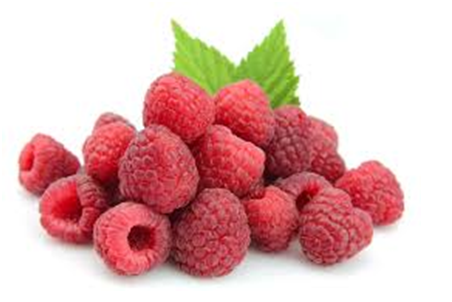 Berries such as raspberries have been known for their antioxidant properties, but did you know 1 cup of raspberry will give you as much fiber as 3 slices of whole grain bread. These sweet treats are perfect to munch on whenever you are craving something sweet or you could add them to your breakfast cereal. They are loaded with ‘Pectin’, this nutrient has the ability to limit our fat absorption from the food we eat. It seems like our mothers knew what they were saying when they told us “An apple a day, keeps the doctor away”. Apples are not just rich in iron, but are a great source of fiber too. 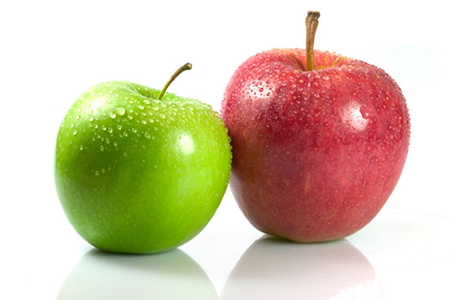 An average sized apple can give you 5 grams of fiber. This fiber rich food aids in digestion and also relieves constipation. Must Check : How To Lose Love Handles? Avocados are like Nature’s gifts to us. 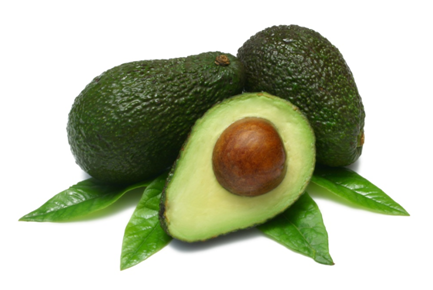 They are packed with monosaturated fats (the good type), so they are very good for your cardiovascular health and each avocado is packed with approximately 9 grams of fiber. Our body also requires some fat to keep on performing. This is the best fiber rich food to have, if you are trying to stay away from carbs. These little brown-black seeds have taken America by storm. Ever since, Dr Oz. talked about its advantages, many celebrities have become part of the chia seeds fan group. They boost up metabolism and help in weight loss, while keeping you feeling energized. 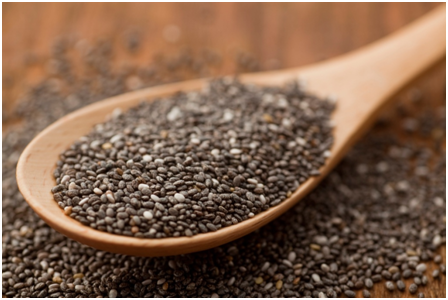 The best way to have chia seeds is to soak them in water, let the seeds release its gel and then drink it. You can have this 2-3 times a day. These little powerhouses are jam-packed with omega 3 fatty acids and each table spoon gives you 5.5 grams of fiber. You can add these seeds to your favorite smoothie as well. 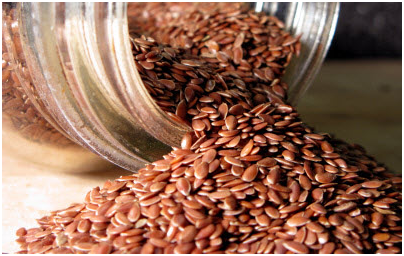 Flax seeds are also a source of omega-3 and dietary fiber. The golden seeds should be grounded or you could also take a tablespoon and chew them slowly to get benefits of all the nutrients of the seeds. You can get 4 grams of fiber from 2 tablespoons of flax seeds. That’s pretty high. They give you almost the same advantages as chia seeds with additional antioxidant properties. They are a gentle laxative, so don’t have too much flax at one time. Just stick to 2 tablespoons in a day and you will be good. Cabbage is a leafy green vegetable, these vegetables are like super foods for a number of reason. They are rich in a number of minerals, vitamins and off course fiber. 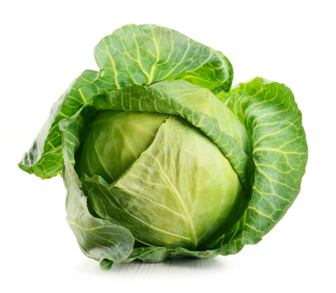 The high amount of fiber in cabbage makes it extremely hard to break down, so it keeps you satisfied for a long time. You can include it in both the meals as a form of salad or enjoy clear cabbage soup. 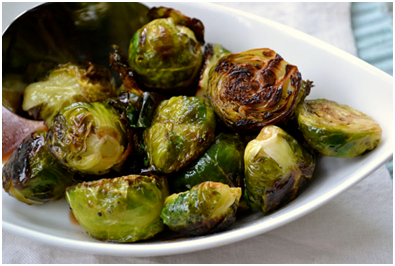 The sprouts you hated as a kid are one of the best fiber rich foods. So it is high time you change your opinion about these humble sprouts with extraordinary benefits. As they are from the green vegetable family they have similar benefits to that of cabbage. You can get approximately 7 grams of fiber from 10 Brussels sprouts. Cut them in half, sprinkle a bit of salt and pepper and roast them with flat side down in some olive oil, till crispy and golden. You can add them to grilled chicken breast or salads or have them on your own. Also Check : How To Lose Weight Fast? This is another food to add to your diet if you want to add fiber. 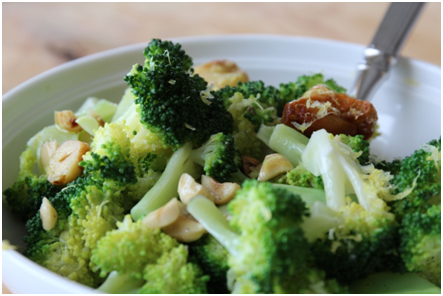 Broccoli is low in calories, high in fiber, calcium and D-Glucarate. D-Glucarate absorbs into your blood stream and forms a gel like substance which helps in flushing out estrogen. Broccoli will give you 5 grams of fiber with every cup. This cruciferous fiber rich vegetable can be eaten raw, grilled or sautéed. It is a rich source of Vitamin K as well, and works as an immunity booster. 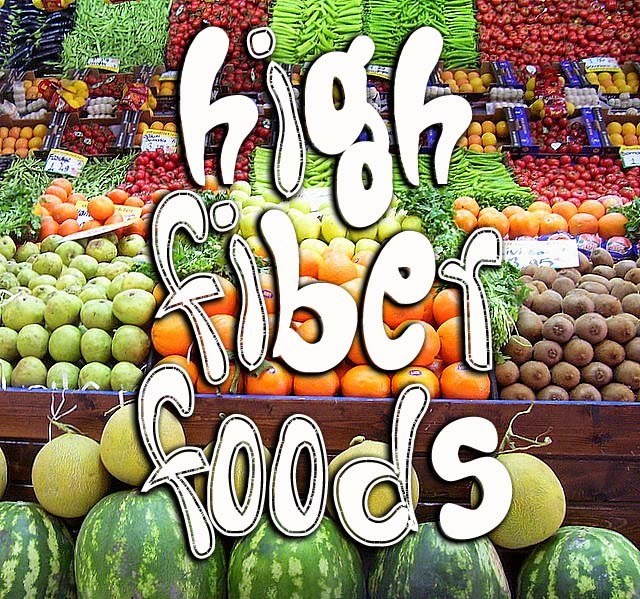 This comprehensive list of foods high in fiber is your guide on how to increase your fiber intake. A lot of these foods are recommended by cardiologists and nutritionists. They are good for the heart, for those suffering from hypertension and also for those who want to lose weight and stay healthy. Should there be any query about high fiber foods, do not hesitate to comment below. Thank you!